This week Bobbi Conner talks with Dr. Anne Marie Broome about nanotechnology research underway to help fight disease. Dr. Broome is an Associate Professor of Radiology and Director of Molecular Imaging in the Center for Biomedical Imaging at MUSC. 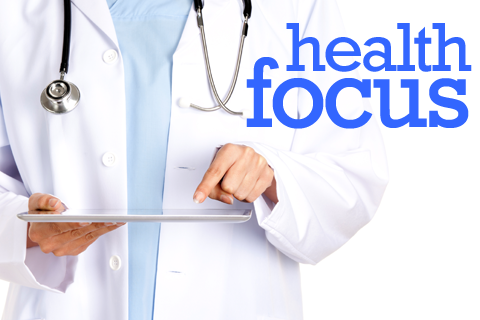 Click Here to Listen... Health Focus is a production of the Medical University of South Carolina in partnership with South Carolina Public Radio.